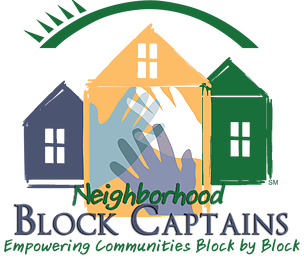 Active Block Captains can be the foundation of a successful neighborhood. They revitalize the communities they call home, work with the local police departments, participate in door to door outreach, and get the word out about being a Block Captain. Block Captains attend monthly meetings that deal with a wide range of issues. Elected officials, law enforcement, and other local agencies and non profits often attend our meetings to give information and trainings to our local Block Captains. Ne’Keia King at (228) 435-7180 or nking@hopecda.org.